So easy to use, love that the screen does not lock while using the app. Search by ingredients with ease. Making dinner on a weeknight is a breeze. Wonderful Paleo recipes. There's so many things to love!! For the paleo in you! 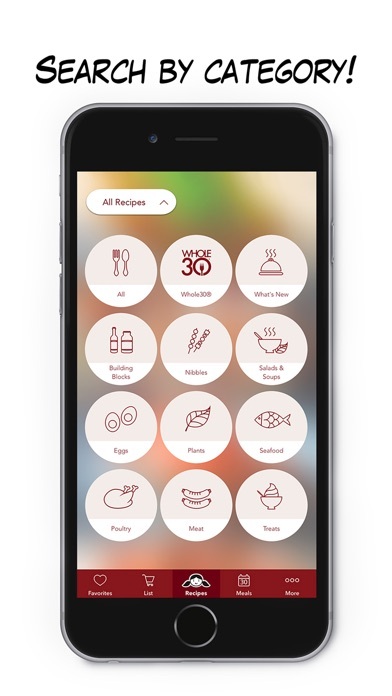 Love the app-Love there is a shopping list, just wish there was more recipes!! Excellent recipes, easy to use. 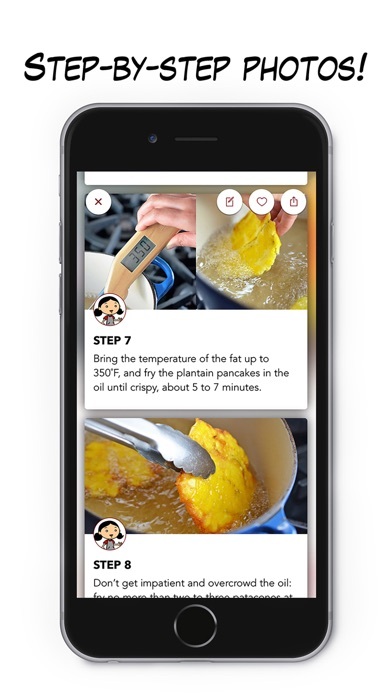 It’s not just a repeat of Michelle’s book (which is also excellent), the app has lots of recipes that are not in the book. The shopping list feature is easy to use and very helpful. 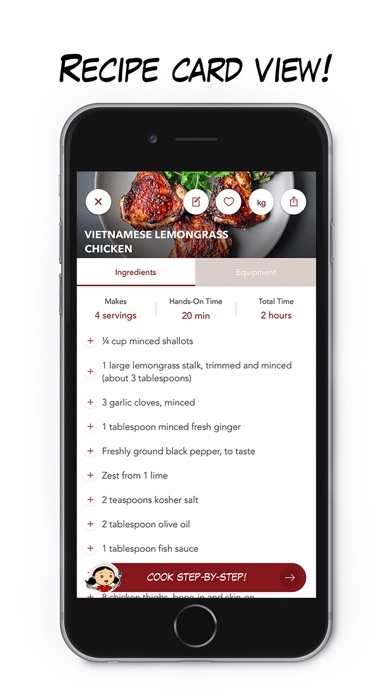 I love this app and all the recipes. 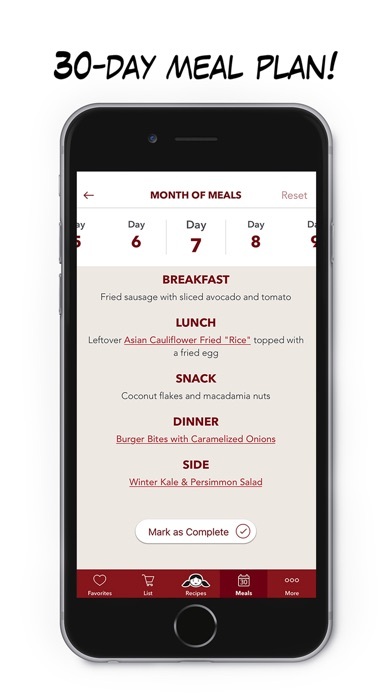 Wish it was more customizable on the monthly meal plan, or I’m just missing how to create my own? Also wish the grocery lists were organized into specific sections like, dairy, meat, vegetables, spices, etc. Just when I think I’ve gotten all my veggies, etc, I see I missed one and have to go back to that section in the grocery store because the app doesn’t categorize them for you and they’re all randomly listed. It would make shopping nicer. The option to change servings you make would be nice too. Besides those things, I do like this app. I’ve never paid for an app before, so I had high expectations for this one. And I love it. It’s easy to use, the recipes are fool proof, and it’s all delicious. This cookbook helped me love food again. I have an autoimmune condition that helped me form a horrible relationship with food and eating. 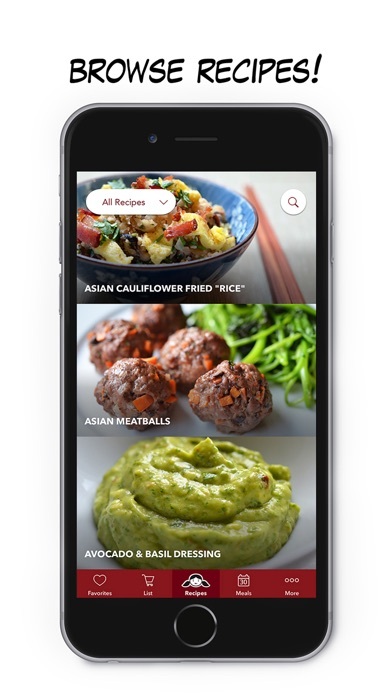 This cookbook and the app added so much excitement in making really yummy food at home that wouldn’t make me sick. LOVE IT!!!! The recipes are great, and the step-by-step directions are fantastic! Each step includes the amount of each ingredient used in that step. Easy to use and navigate! Many of the recipes are in my regular meal rotation. I love the simple, tasty recipes! So glad I found this app.